Classy, Versatile, Exclusive. Meet the VETTORE Case by Zizo. 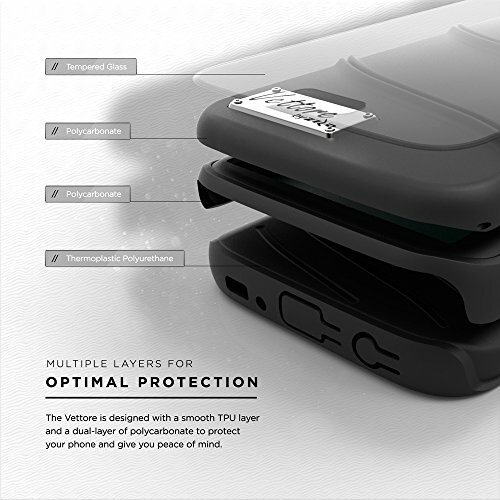 Vettore is the perfect mix of class and functionality for your Samsung Galaxy S7 Case. Designed with a dual layer of our Zizo exclusive colors, Vettore gives a chic and classy look to your Samsung Galaxy S7. 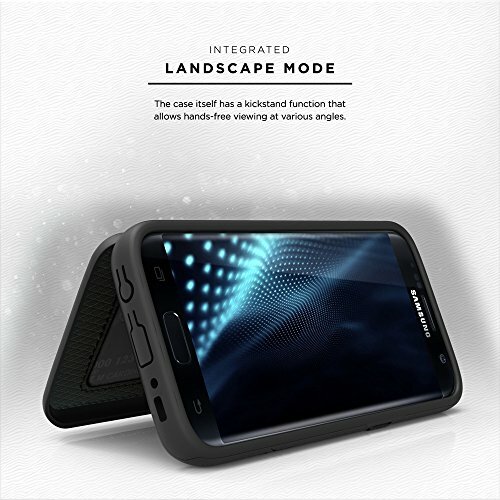 If you've been looking for a Samsung Galaxy S7 wallet case, look no further! 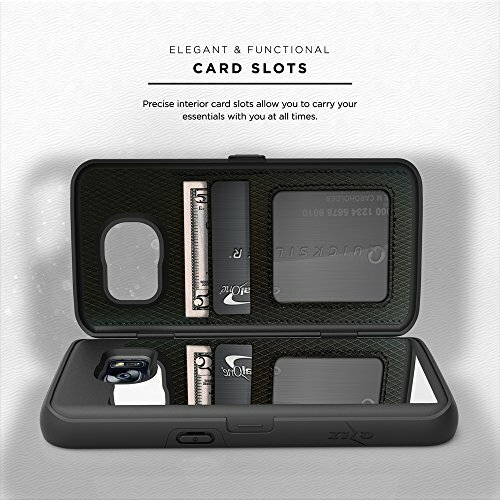 Vettore by Zizo comes equipped with slot pouches to hold your ID, Credit Cards, and Cash. Need to do a last minute touch up? Vettore includes a crystal clear close-up mirror. 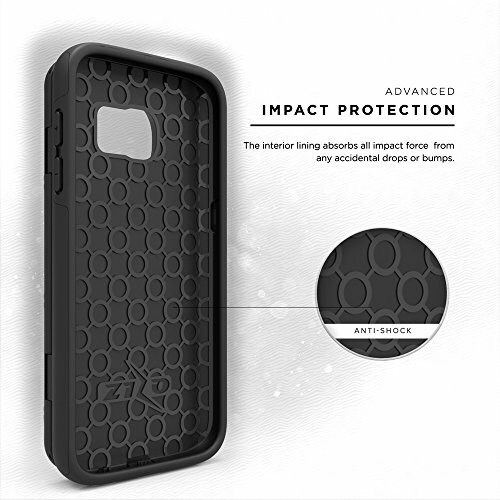 This case also allows you to detach the TPU and use the mirror and wallet separate from your phone. 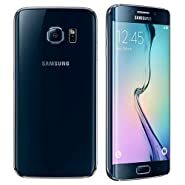 We also included a FREE Zizo [Tempered Glass] Samsung Galaxy S7 screen protector with 0.33mm 9H hardness and 100% clarity in every purchase. 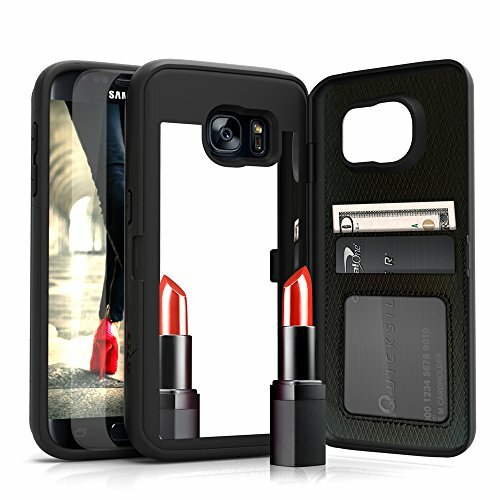 This case is compatible with the Samsung Galaxy S7 G930. 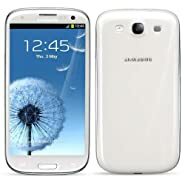 Designed in California by a second-generation family company. Zizo is a New school company with Old school traditions. Become a part of the ZizoFamily today!